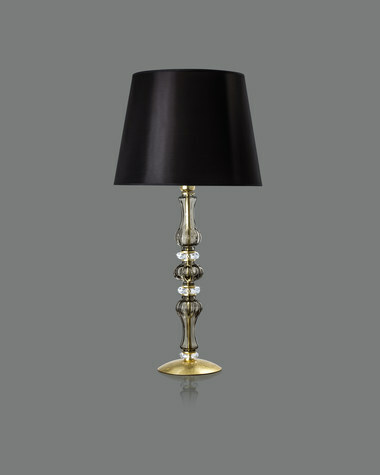 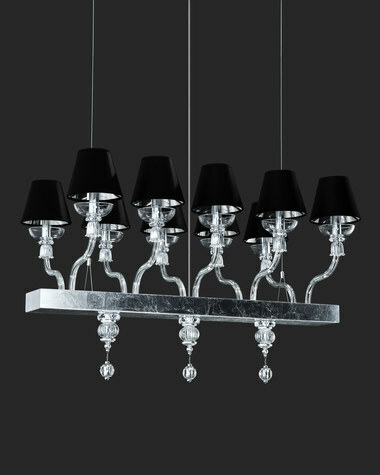 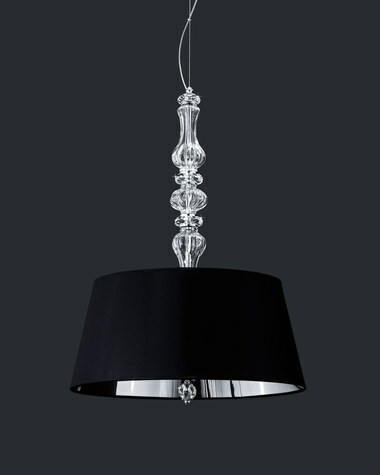 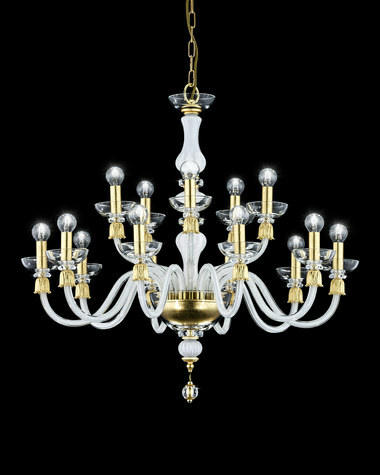 Crystal in the chandelier is the reference to luxury and timeless elegance. 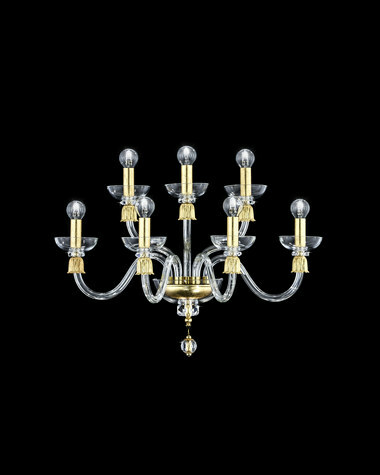 Reina collection offers your place a different dimension and aesthetic creating beautiful and unique iridescences. 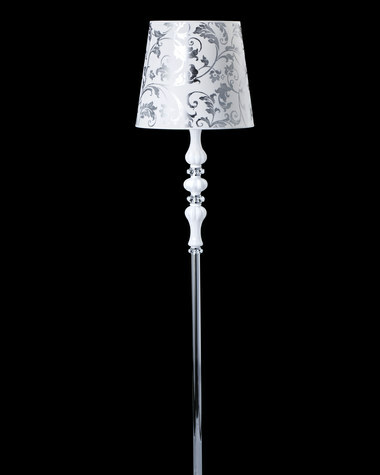 The special design of the collection offers a wide range of colors such as clear, white, black, even golden teak combined with chrome, silver leaf and gold leaf the metal finishing.